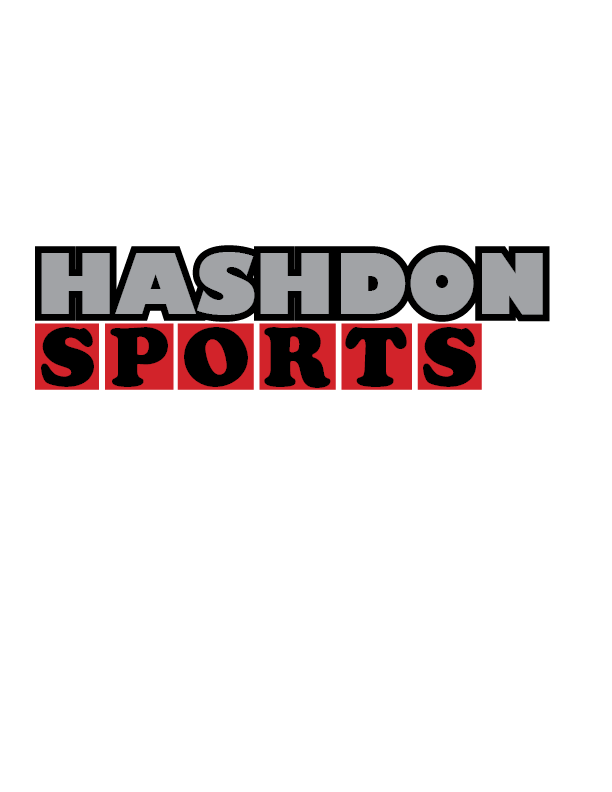 Home -Sports News Ex-Golden Arrows midfielder Forced to terminate contract at Gun point! Ex-Golden Arrows midfielder Forced to terminate contract at Gun point! 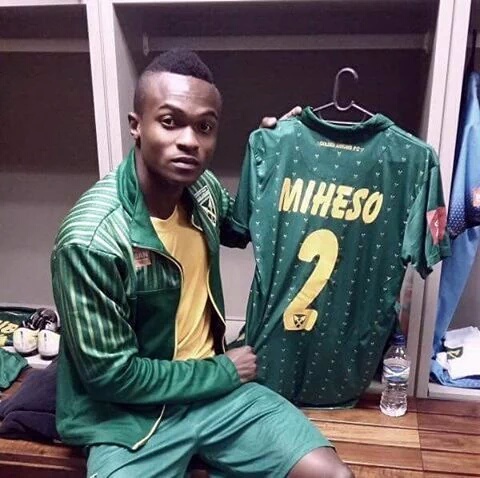 Former Lamontiville Golden Arrows midfielder and Kenyan international Clifton Miheso is alleged to have pressured at gunpoint to sign a document agreeing to terminate his contract with the Durban based premier league outfit. The World Football Players Union body (FIFPro), claimed in a report publish on their website that the 23 year old Kenyan international was allegedly approached by two men wielding guns to accept less than one month of pay from the remaining six months of his contract. “We are deeply concerned that any player should have to face such an ordeal, and then allegedly be made to cover up the truth to protect the club and its officials,” FIFPro General Secretary Theo van Seggelen said. Miheso, who joined Golden Arrows from Kenya giants AFC Leopards in July 2016, claimed that he was allegedly pressured by the club to write a different statement denying the gun threat and was forced to withdraw his case from the police. The World Football Players Union (FIFPro) is determined that South African Football Players Union (SAFPU),will to get to the bottom of the case and trust that authorities are taking every effort to investigate exactly what happened and hold accountable those who are responsible for this crime. “We urge the South African football federation to take what happened to Clifton Miheso's very seriously." Miheso has since returned to his homeland in Kenya and is currently clubless as the matter happened after the closure of the transfere window, on 14 January 2017.